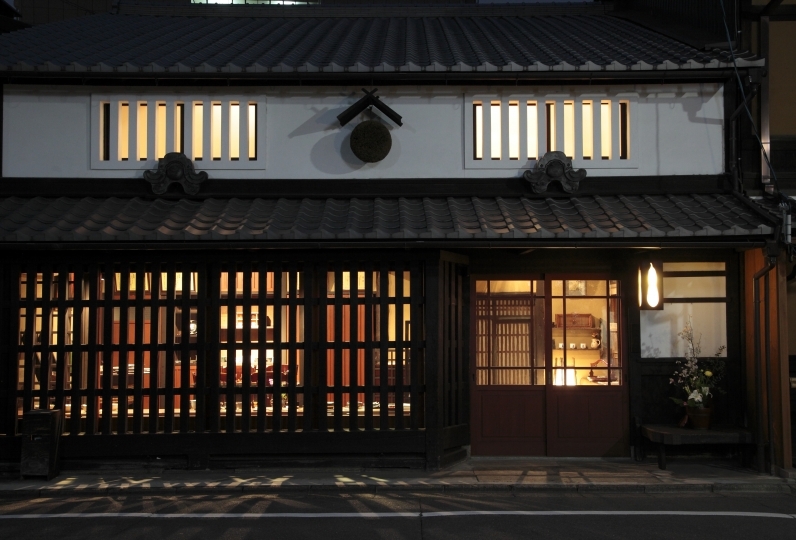 Reikaku Kiyomizu-Gojo is a 100 year old Kyoto townhouse that went under renovation. 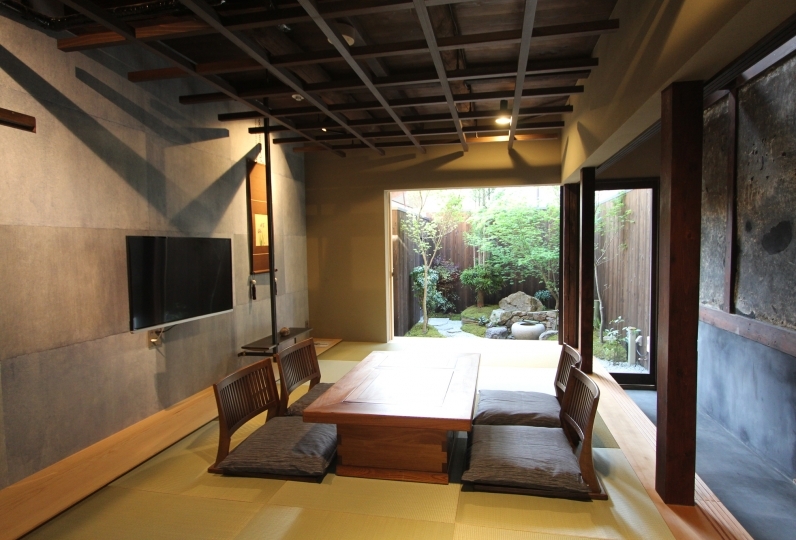 Experience a life in Kyoto in this townhouse that has kept its original looks. 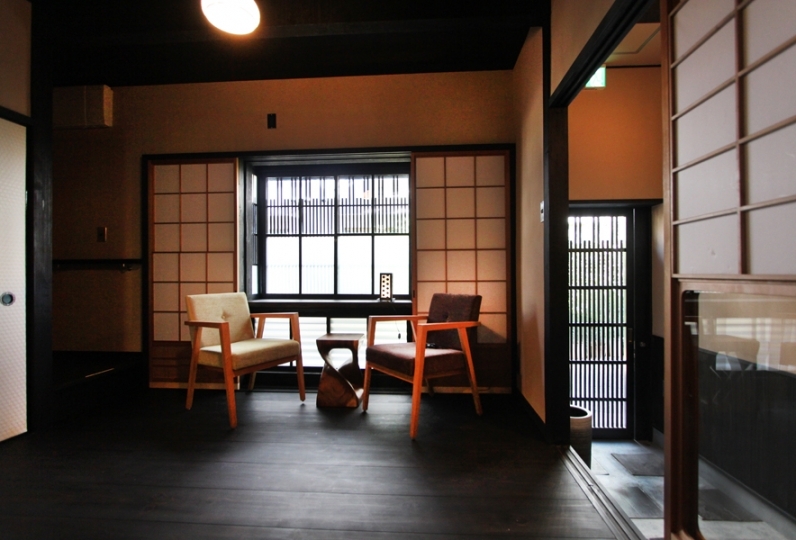 On the 1st floor, there are 3 Japanese Style Rooms and bathroom, kitchen. 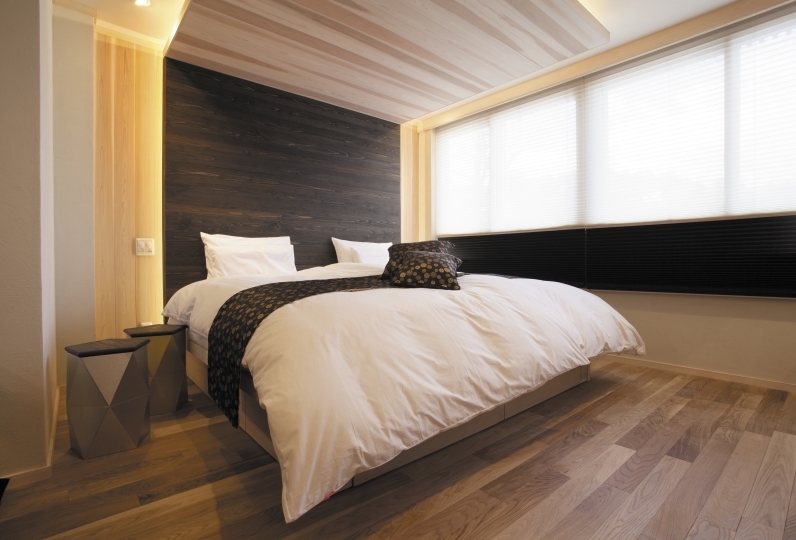 On the 2nd floor, there is a Japanese room and a bedroom with flooring. A maximum of 6 people can stay in this townhouse. There is a Japanese style garden on the first floor. 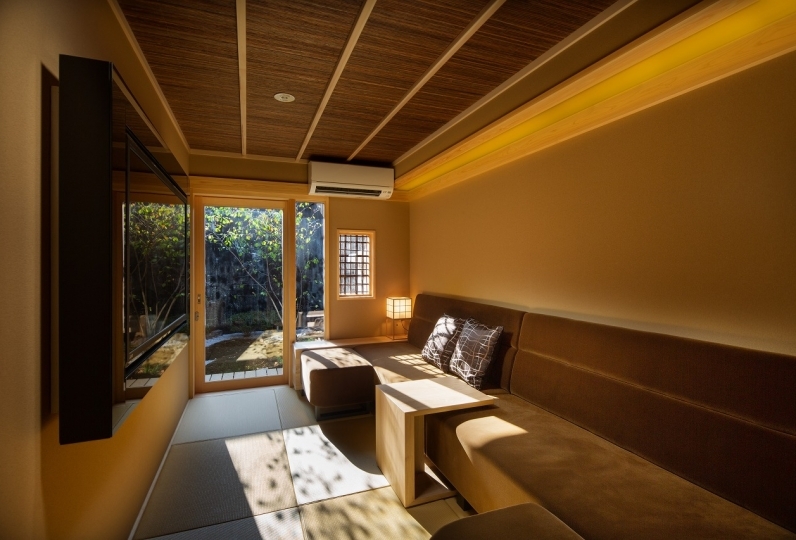 You can look out and enjoy the scenery of the garden from the bathroom that is made out of Japanese Cypress and Stone. 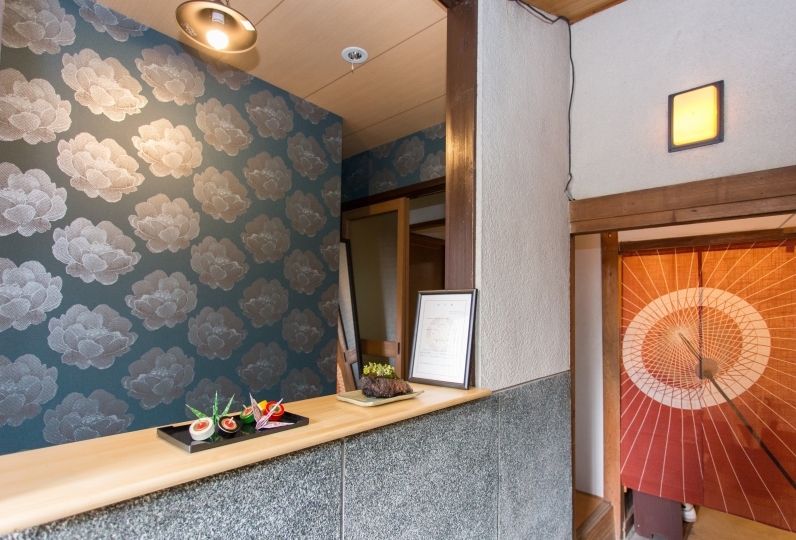 Experience a time at a Ryokan at a casual townhouse. You will be able to make a luxurious wish come true here. Kitchen, Cutlery and Washing machines are also available at the townhouse, so you don't need to worry about anything even if you are staying for long. 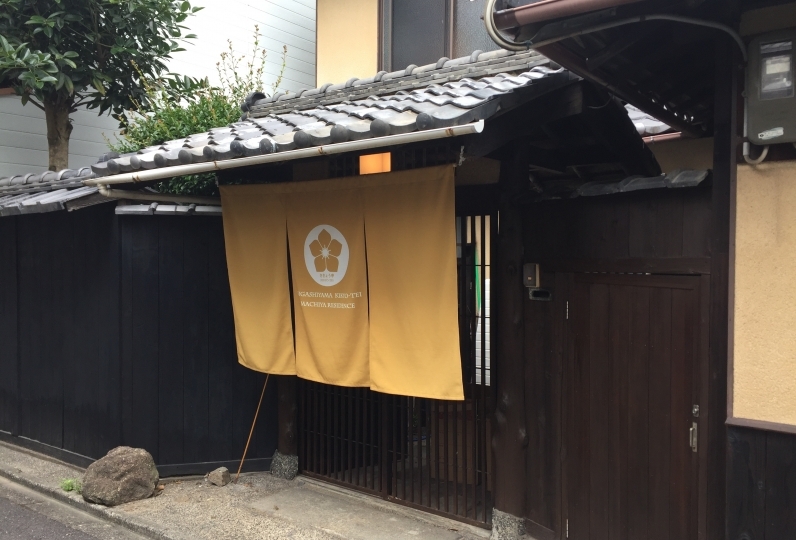 Historical Heritages like Kiyomizu Temple, Yasaka Shrine, Kennin-ji, Rokuharamitsu-ji and sightseeing places like Hanamichi Koji Dori, Ponto-cho, Shijo, Karasuma are all within a walking distance. This very convenient location is one of the traits of this townhouse. 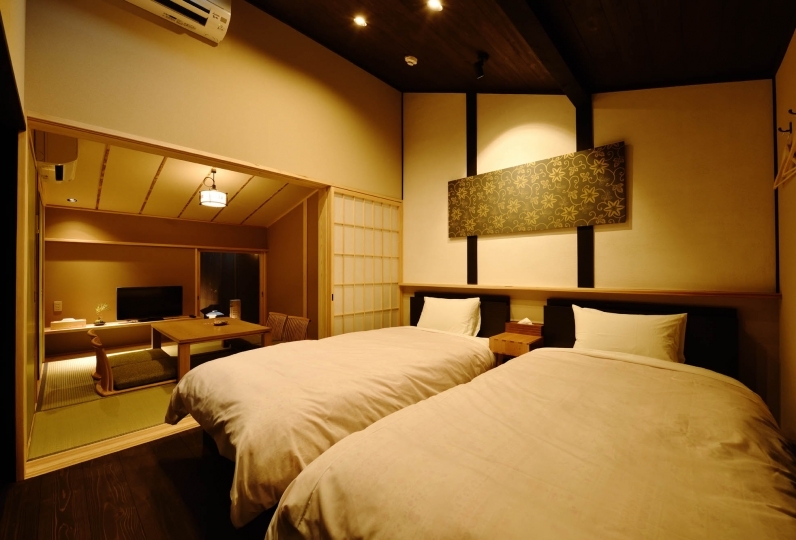 Enjoy a laid back Kyoto sightseeing trip while staying at this townhouse. and enjoy your stay at the townhouse. 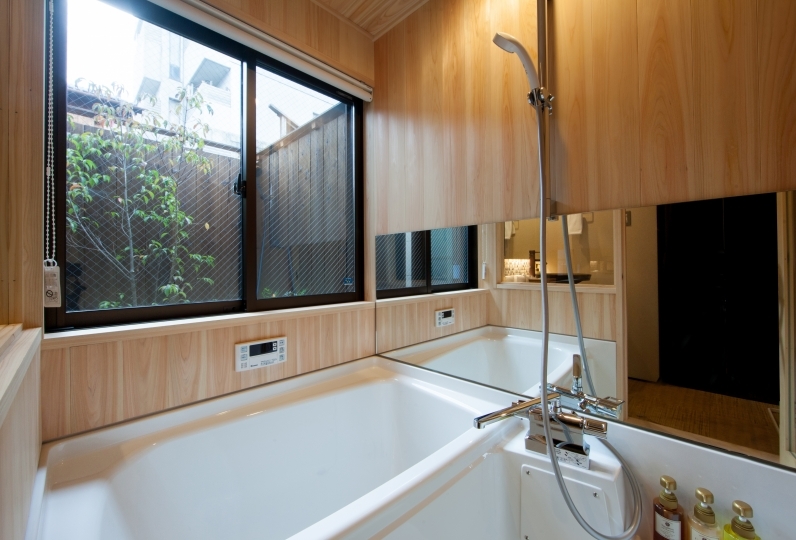 Just like the other parts of the townhouse, the bathroom uses natural materials like Japanese Cypress and Gensho stone which reminds you of a Long-established store. If you open the window, you will be able to feel the breeze from outside, as if you're taking a bath in a half-outdoor spa. 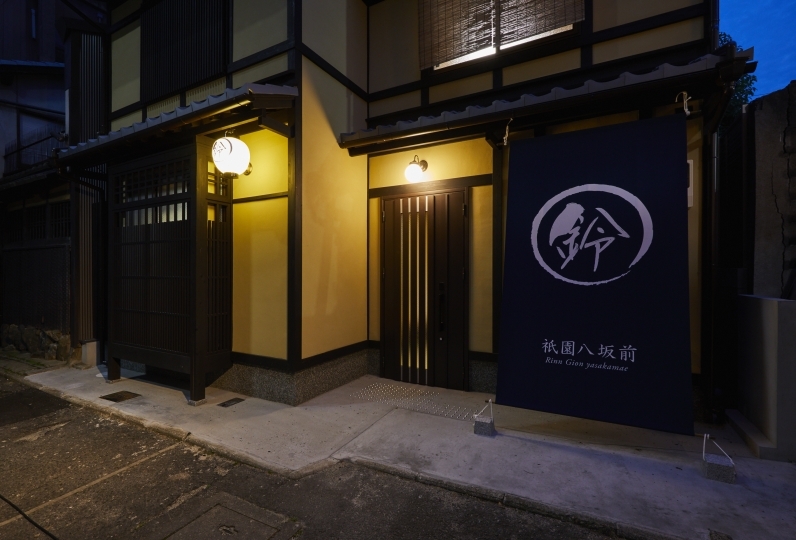 We have renovated this 100 year old Kyoto Townhouse while keeping most of the original ambiance and looks. We have used the joinery and building material that was used when the townhouse was built. 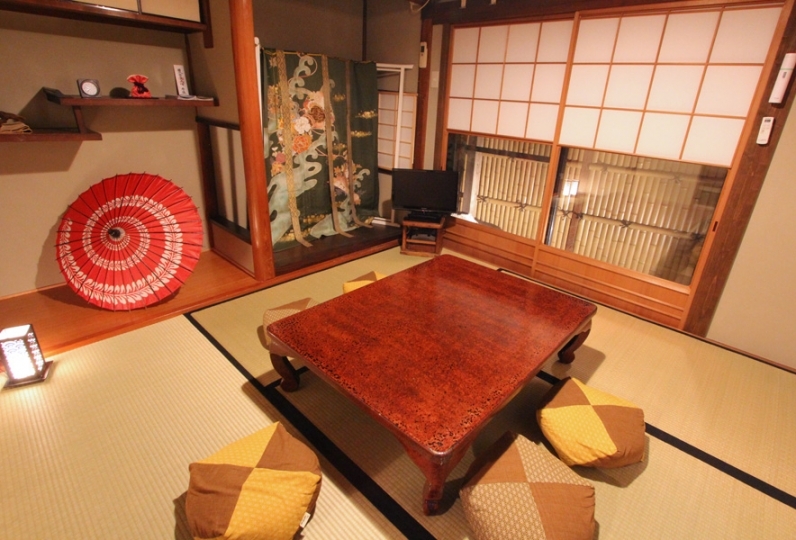 We have kept parts of the Kyoto Townhouse so that our guests can feel the history of Kyoto. The house is 73㎡, so it is big enough for families and large groups as well. 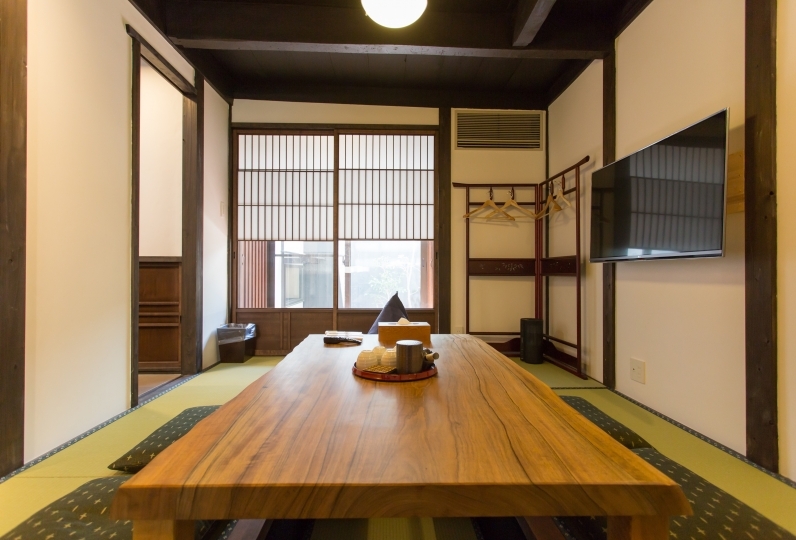 The classical 100 year old Wooden Kyoto Townhouse and places like Yasaka Shrine and Ishibe Koji where you can feel Kyoto should make your stay at Kyoto much more special.